Specialising in taking the hassle out of Renovating. Style Tiles & Bathrooms is a family owned and established company, having over 20 years of experience within the building industry. Style Tiles & Bathrooms service all Metro Sydney Area, specialising in tile sales, bathrooms renovations & all your tiling needs. We offer free in home quote and advice, as well as having experienced and friendly consultants available at our Rouse Hill Showroom 7 days a week to work through your designs and ideas, to make your vision a reality. Style Tiles go above and beyond with afterhours service by appointment only to allow the flexibility of those with busy lifestyles. We pride ourselves on offering a more personal service with one on one consultations available at your convenience. Our showroom is filled with modern tiles, mosaics, and bathroom-ware. 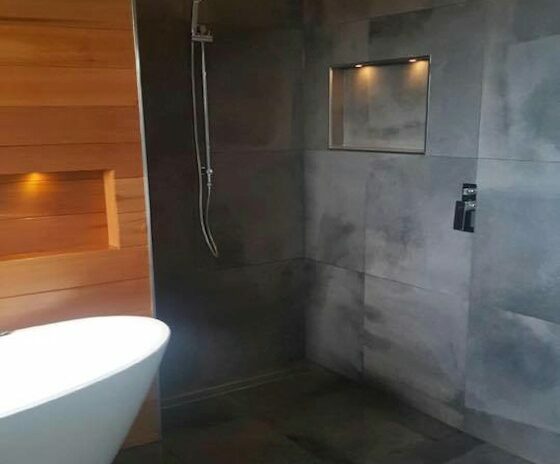 Style Tiles offer a large Varity of bathroom renovation & tiling packages ranging from classic Bathroom packages to Deluxe Bathroom packages, catering for all areas and budgets. The 1 thing that makes “Style Tiles and Bathrooms” stand out from the rest is simple – We have a high level of passion and confidence in the service and the products we supply. We offer 15 year warranty to all bathroom Renovations, new bathrooms and tiling. 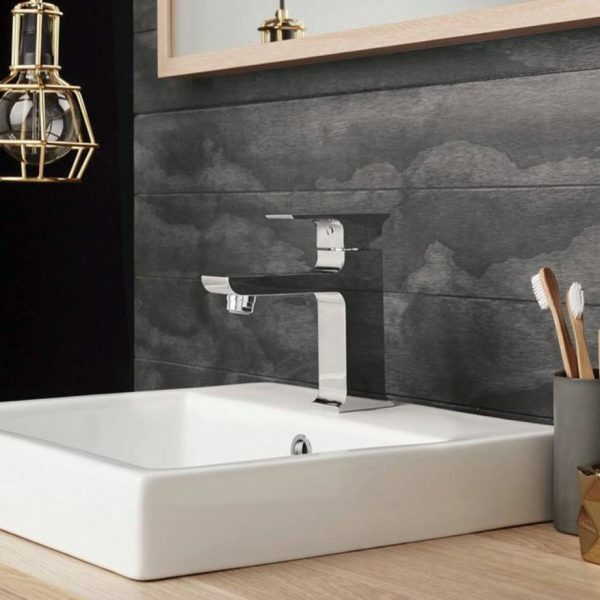 To see how the bathroom products, fittings and accessories look in real-life before purchasing, come and visit our designer showroom, Style Tiles and Bathrooms in Rouse Hill, one of Sydney’s leading bathroom, tile, and kitchen designers and suppliers. Our Bathroom showroom in Rouse Hill has lots of innovative ideas and stunning bathrooms for every style. Have a look at our beautiful displays and have no doubts about the products you are buying. Our Showroom is a 10 minutes drive from The Hills District, Parramatta and Blacktown. We specialise in designing new bathrooms, kitchens and laundries as well as renovating bathrooms and kitchens in the Hills District. Driven by perfectly balanced design, we are a cut above the rest for designing and installing impressive bathrooms, kitchens and laundries. Life at home centres mainly around the bathroom, kitchen and laundry rooms. Isn’t it time to give your home a striking new look, investing in these rooms will not only improve your lifestyle but increase the value of your home. 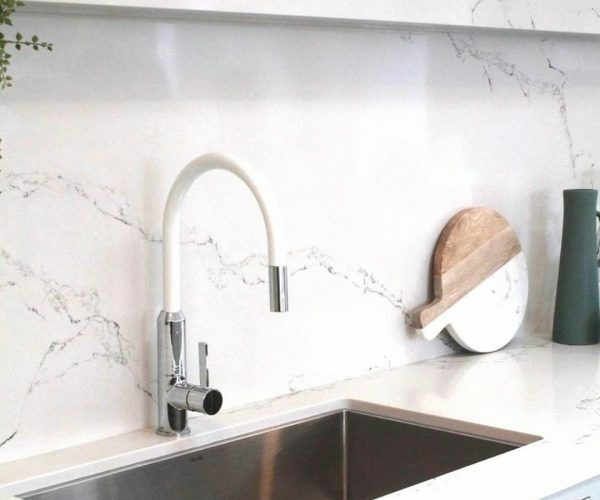 Style Tiles and Bathroom is a professional tiling specialist servicing the Hills District, Blacktown, Western Sydney, and the North Shore, with our showroom conveniently located in Rouse Hill. We stock bathroom tiling, kitchen tiling, laundry tiling, outdoor tiling and veranda tiling. Renowned for compliance to safety standards we supply and install all types of wall and floor tiling as well as mosaics, and custom pieces. Style Tiles and Bathrooms offer free quotes. You can even upload a drawing or photo. Click here for more.